flour 1000 kilograms, food contact parts are made of stainless steel production. 2. 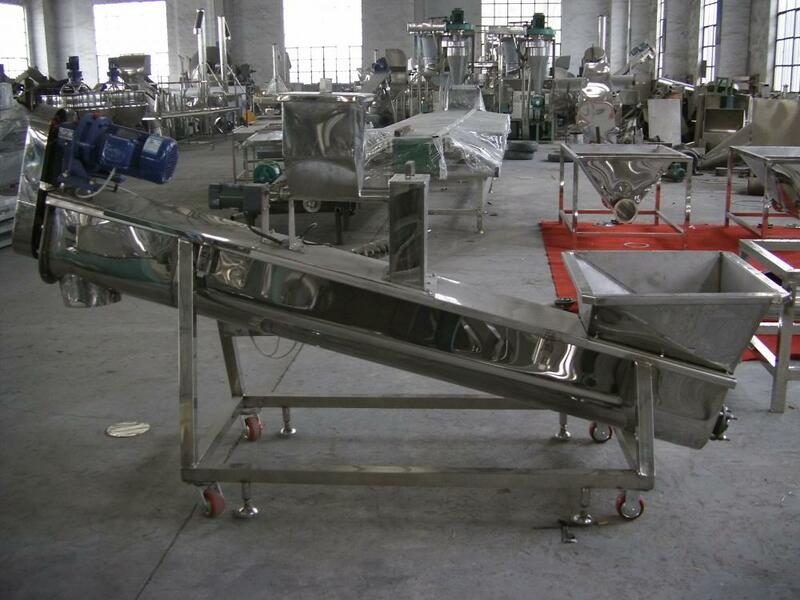 The line including round auger feeding machine.the steamed flour machine.Discharge chute auger machine. 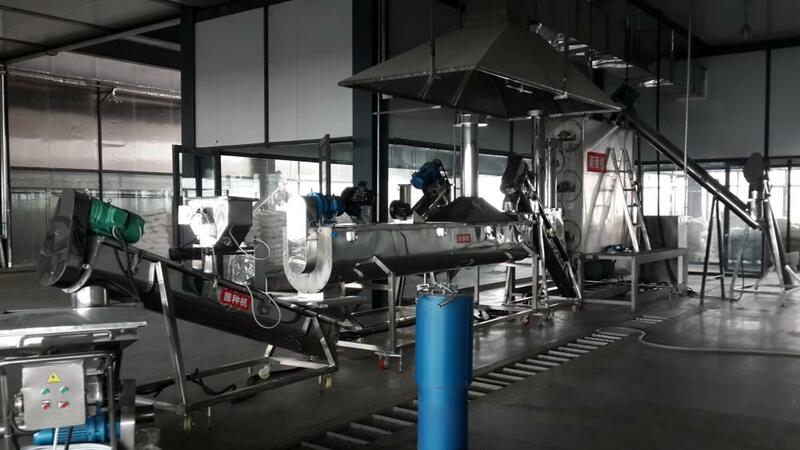 Cooling groove auger machine.strain chute auger machine,spawn making machine to be used alone. pay attention to safety, avoid burns. operation should be strengthen light lighting, attention line and at the foot of the security. Looking for ideal The Steaming Line of Flour Manufacturer & supplier ? We have a wide selection at great prices to help you get creative. 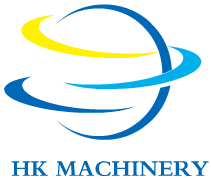 All the Steamed Flour Machine are quality guaranteed. 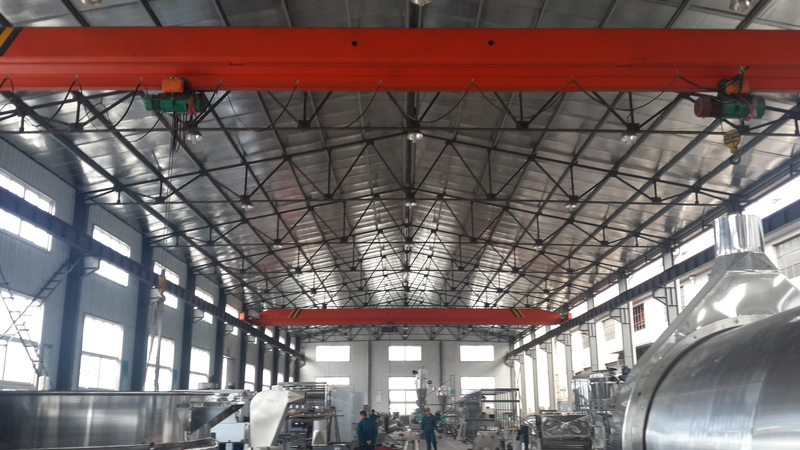 We are China Origin Factory of Steamed Flour Equipment. If you have any question, please feel free to contact us.